Beginning mid-March and lasting until September (or when winter sets in), you can take a ride on one of 4 ferry boat routes along the Danube. This is a fantastic way to relax and watch the city go by. During weekdays, the Travelcard will allow you to travel on any of the boats. On weekends, you can only take boat D14. If you wish to take the other routes (D11, D12, or D13) you will need to buy an additional ticket. 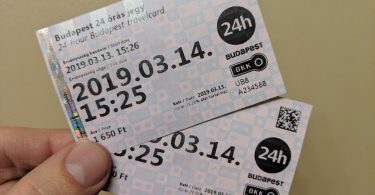 Single-ride tickets are 750 HUF (about $2.70). This ticket can be purchased at the boat’s dock, and will be validated by staff on board the boat. 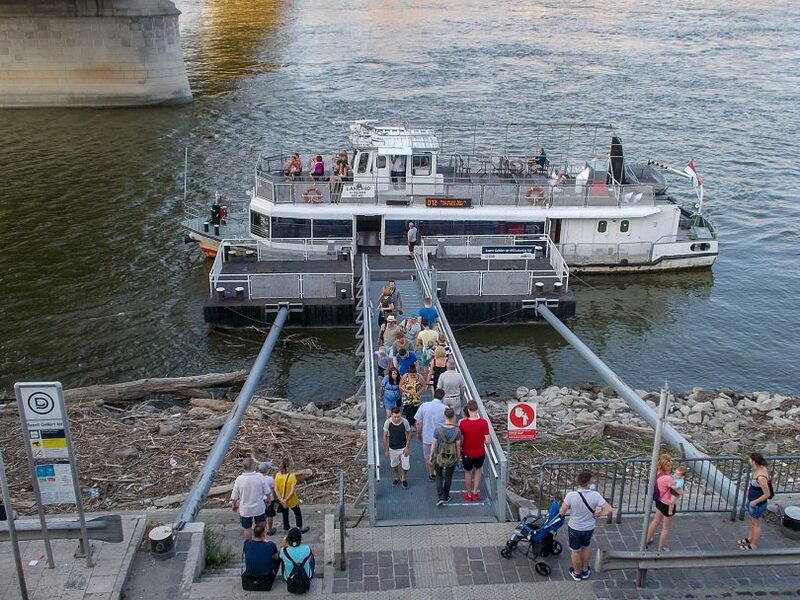 If you’re in Budapest during the summer, this is a great inexpensive option for relaxing and seeing the city from the river. Check timetables and routes on BKK’s website. 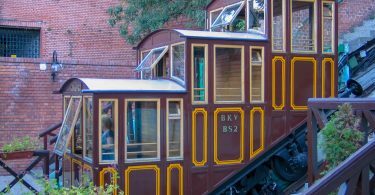 Click here to return to our main page about Budapest Public Transit.